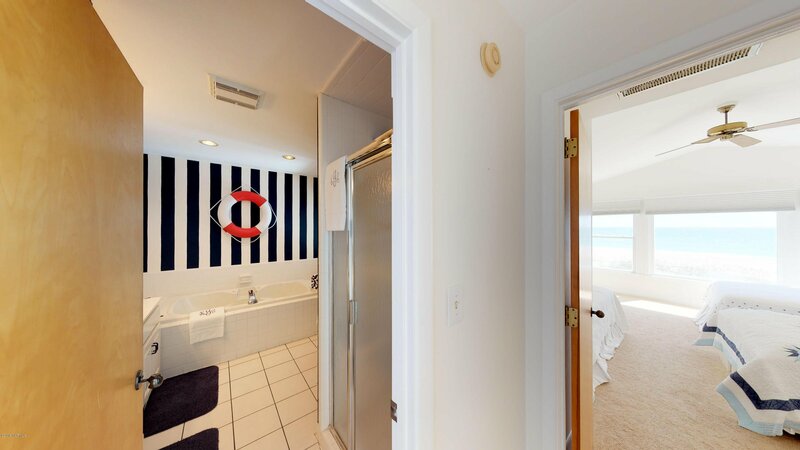 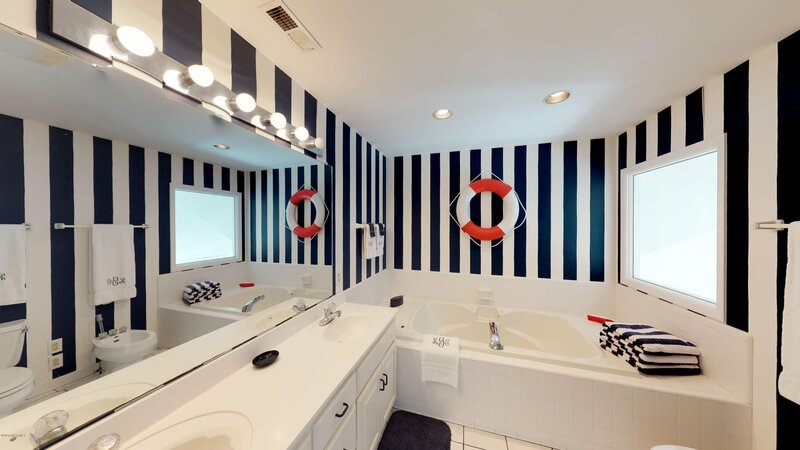 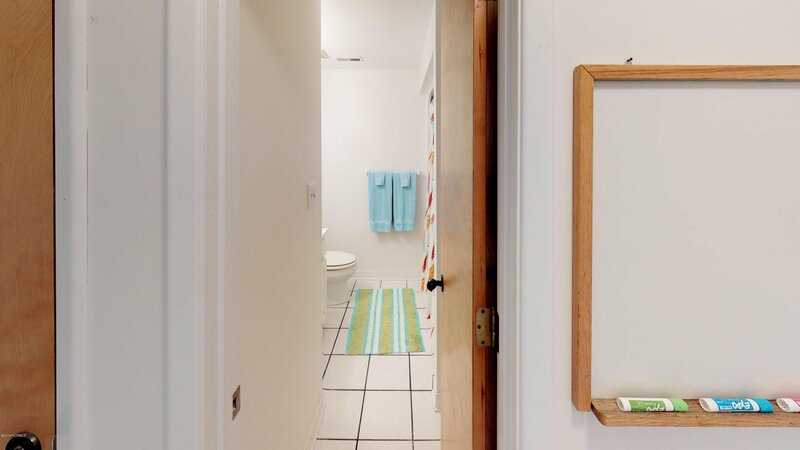 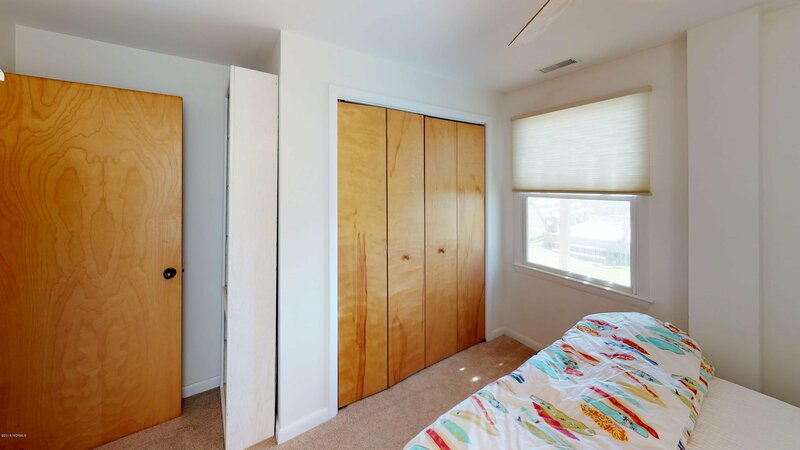 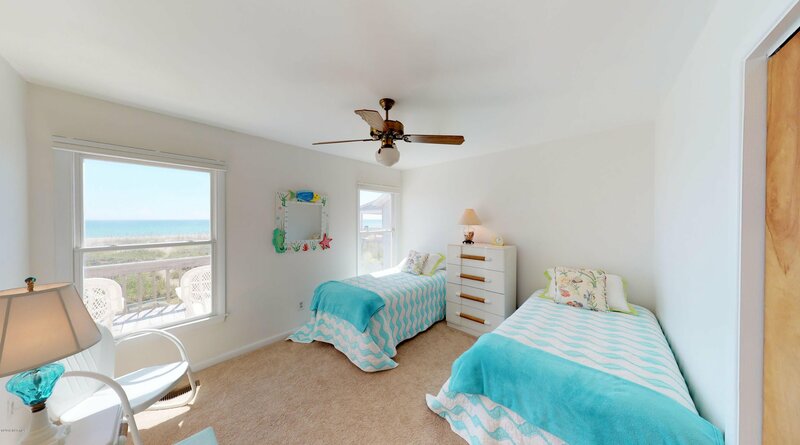 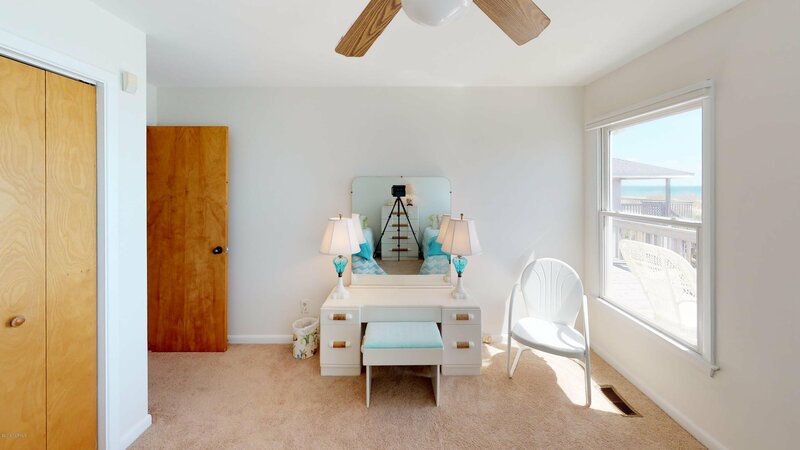 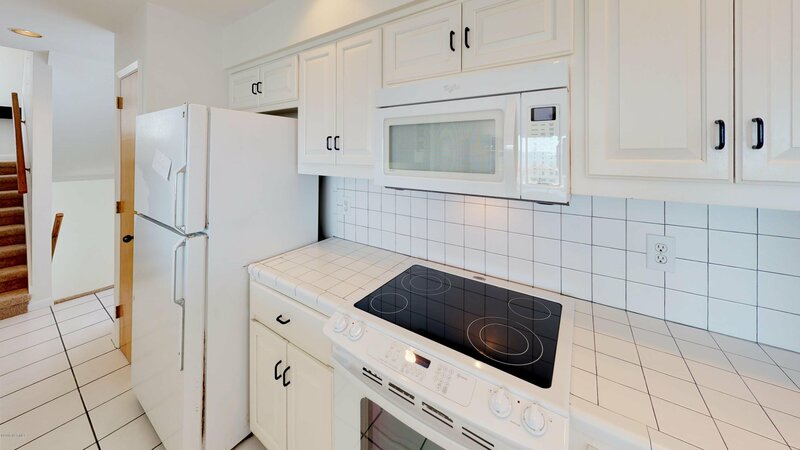 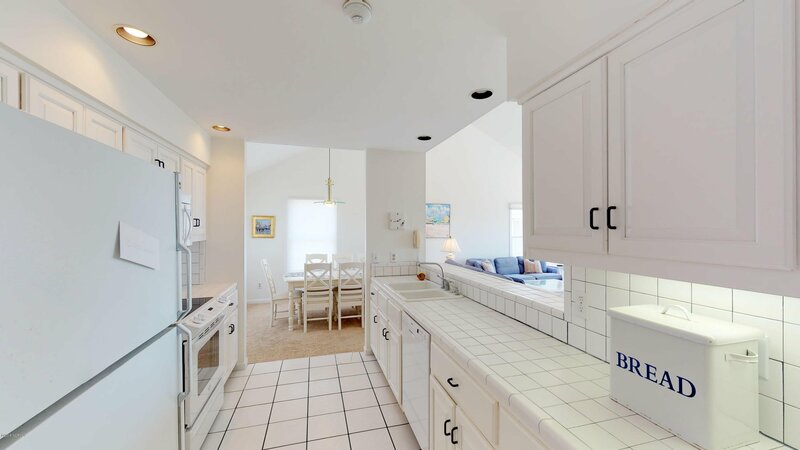 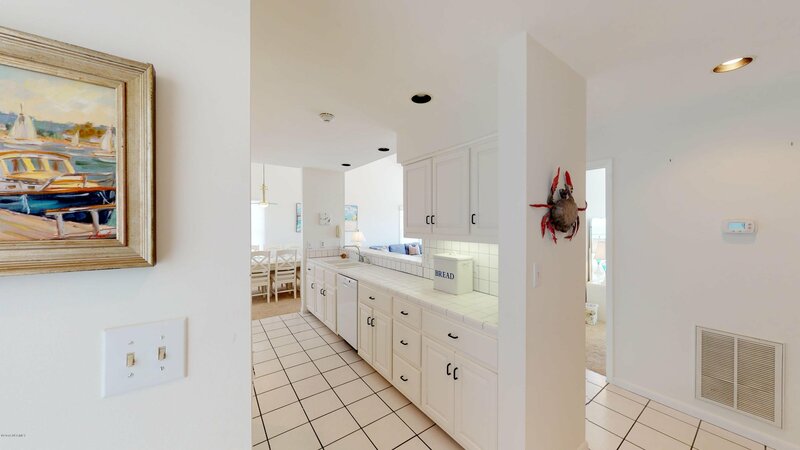 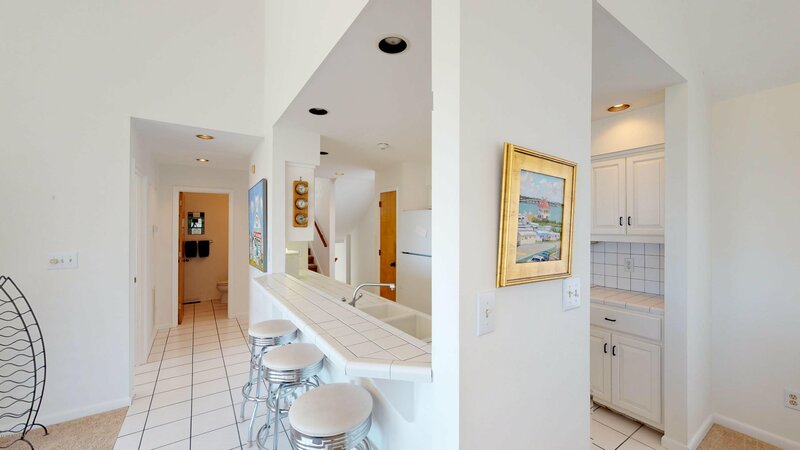 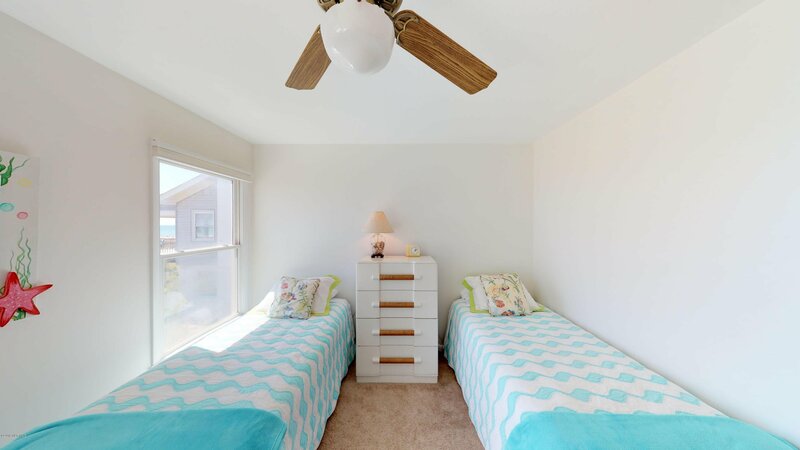 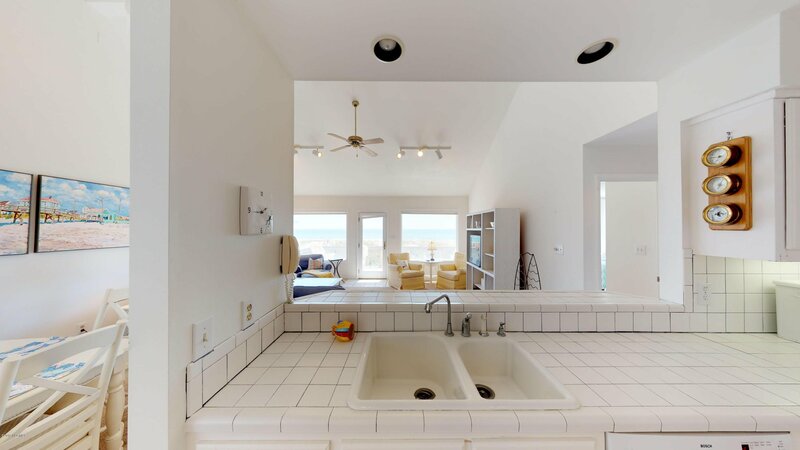 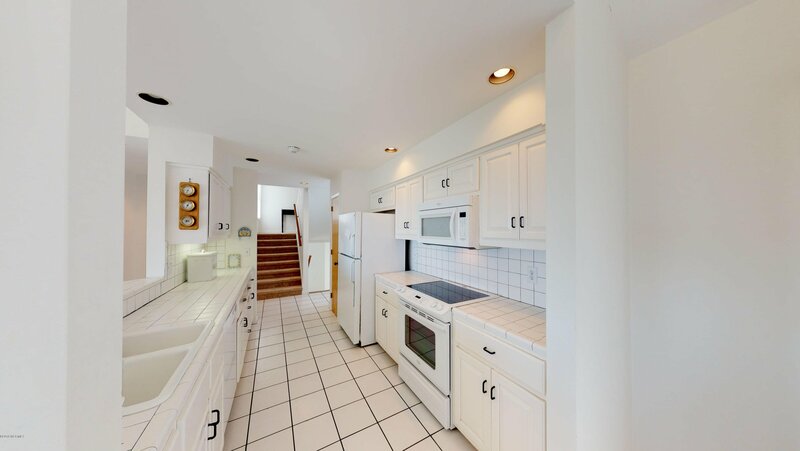 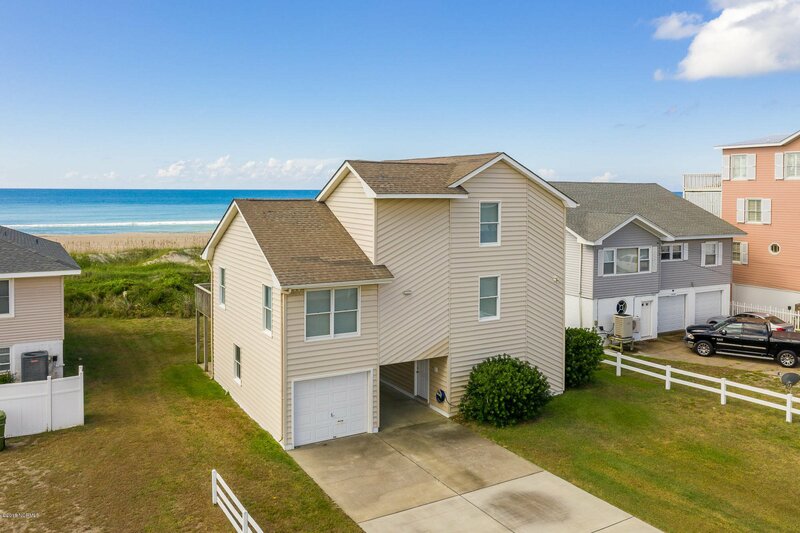 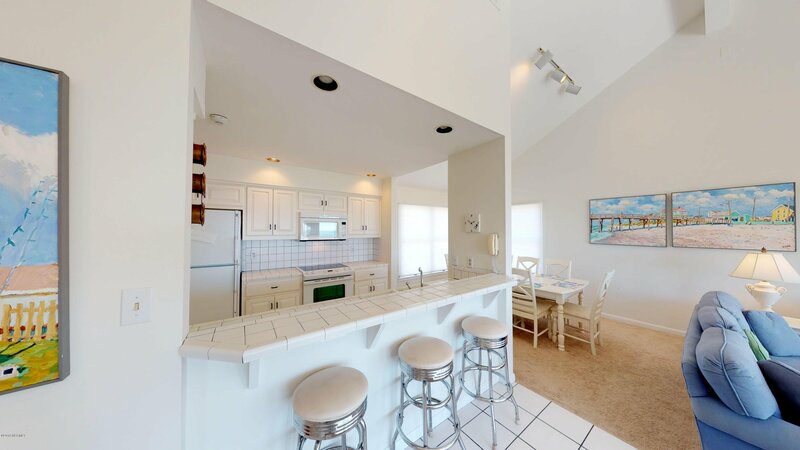 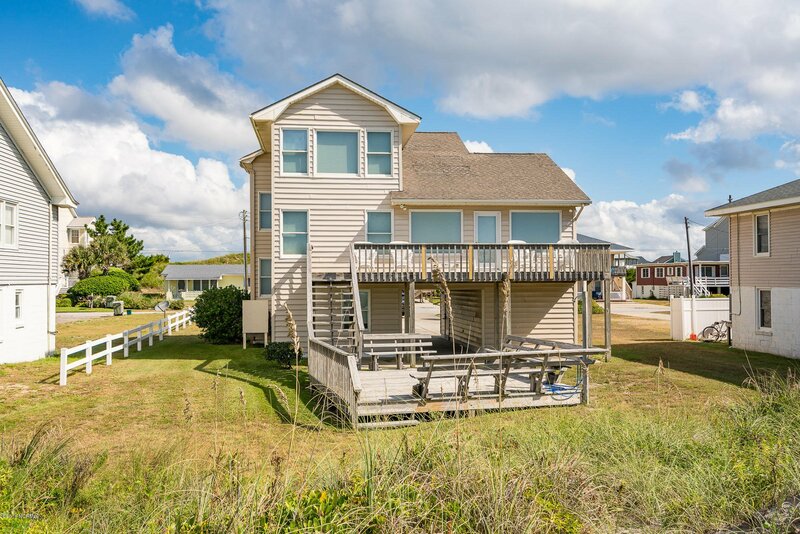 This great OCEAN FRONT home is ready for you to start building new memories or even a little income(although it has never been rented out before). 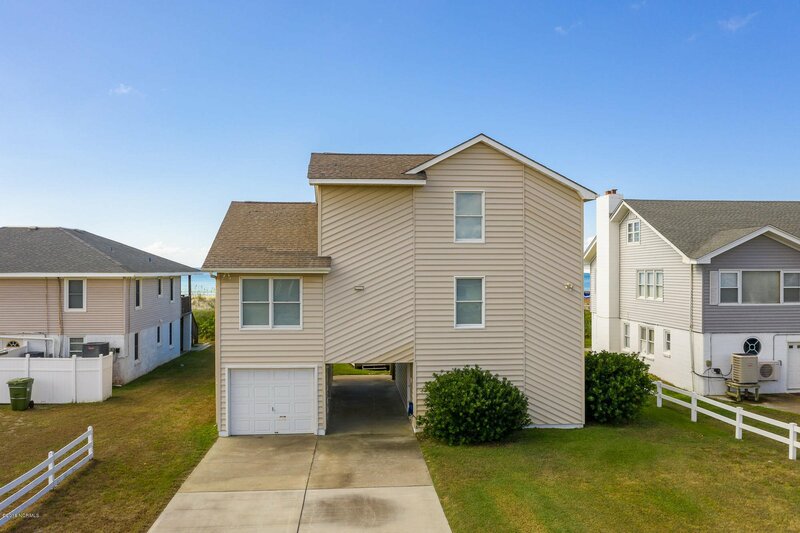 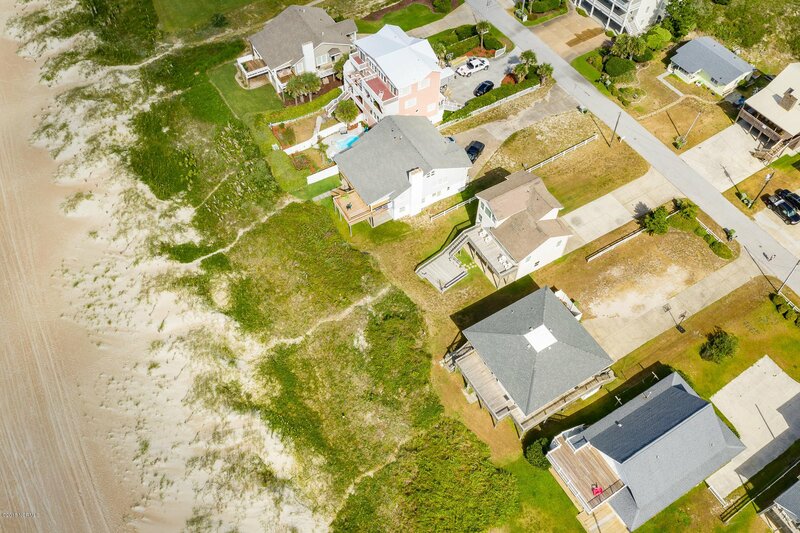 Sitting on a dead end street, with water views, vaulted ceilings, open floor plan, decks, and private walkway to your slice of beach ! 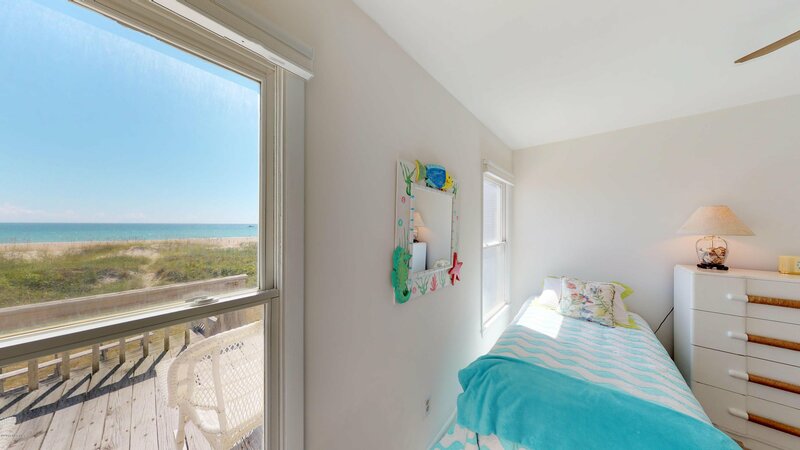 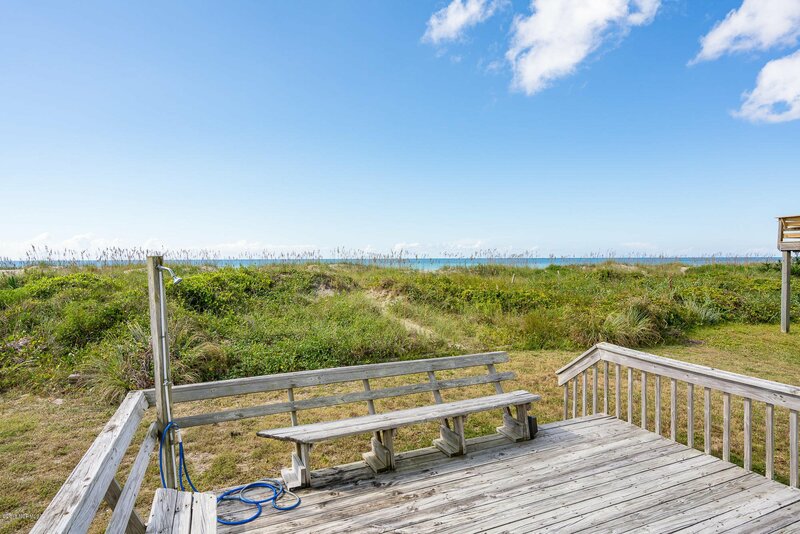 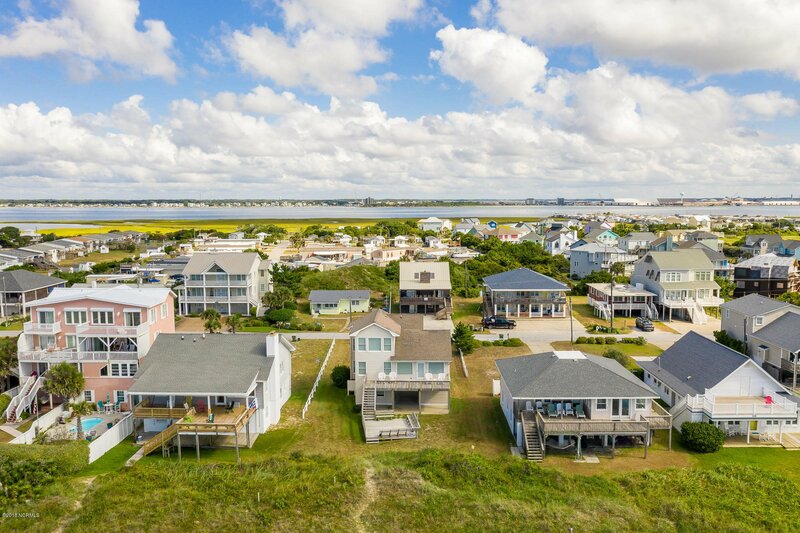 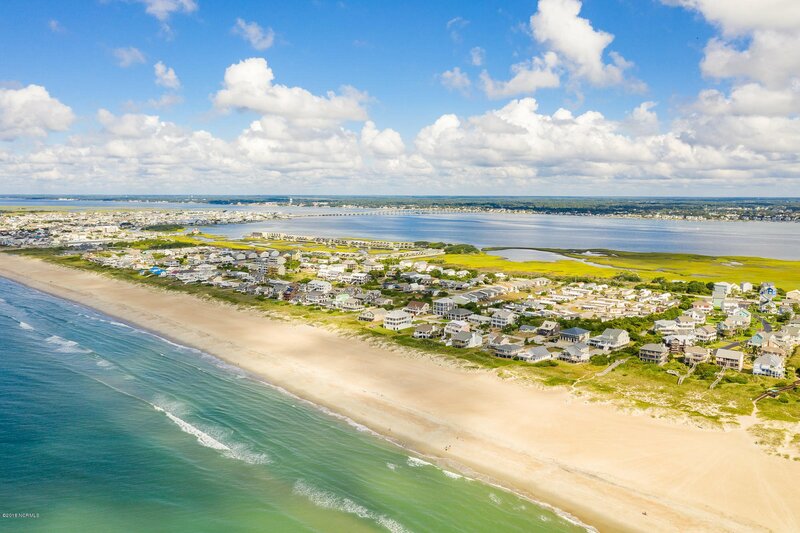 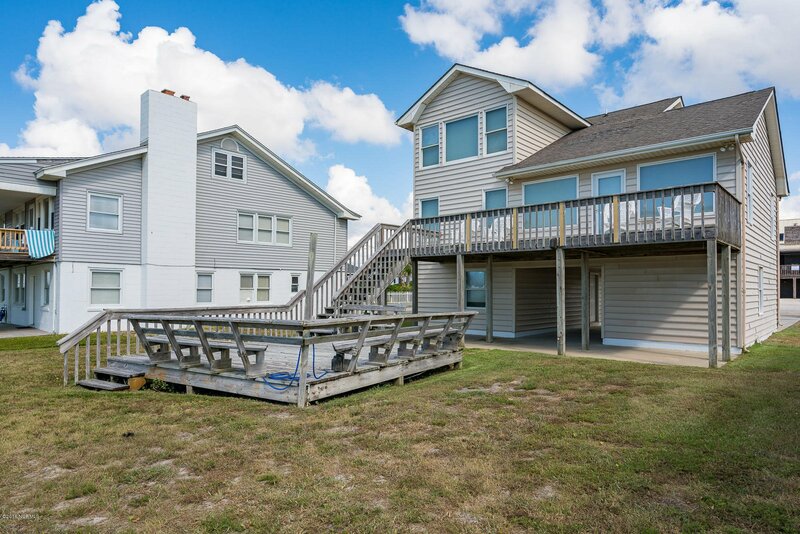 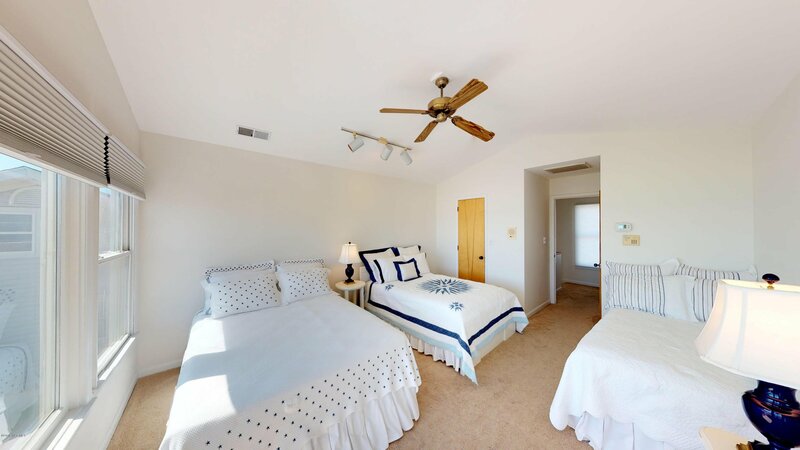 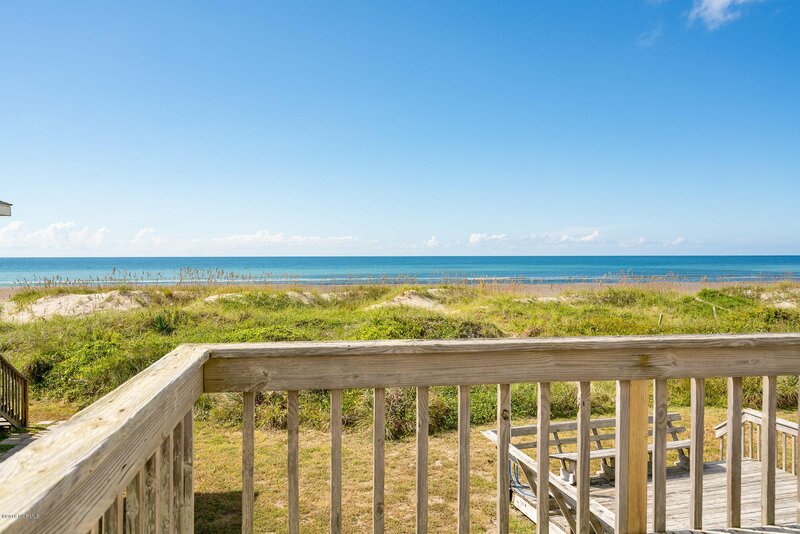 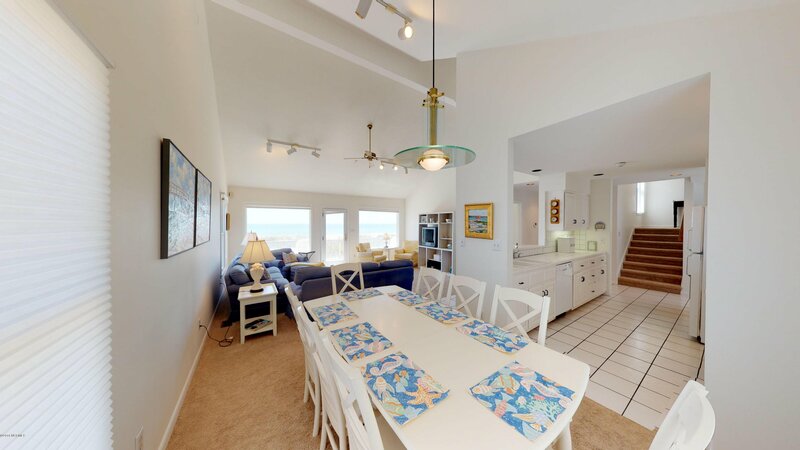 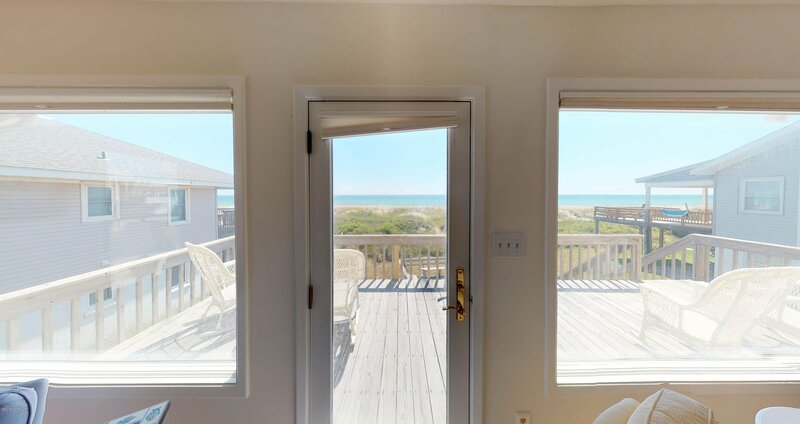 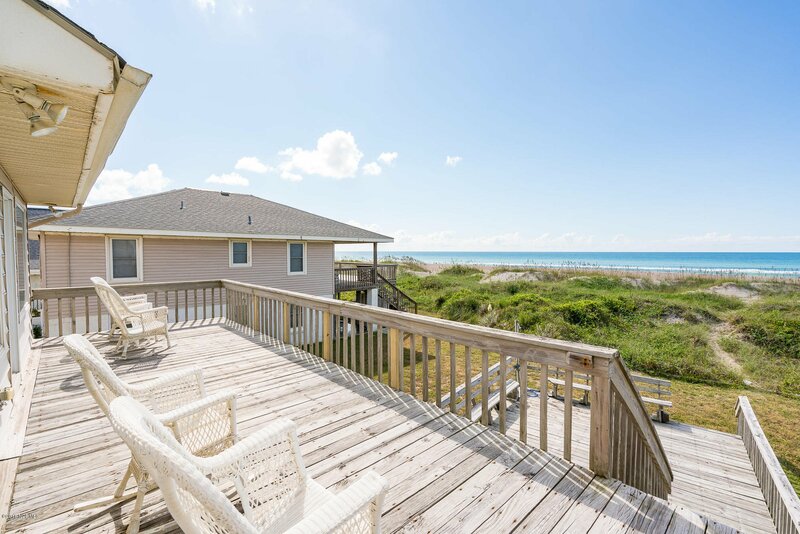 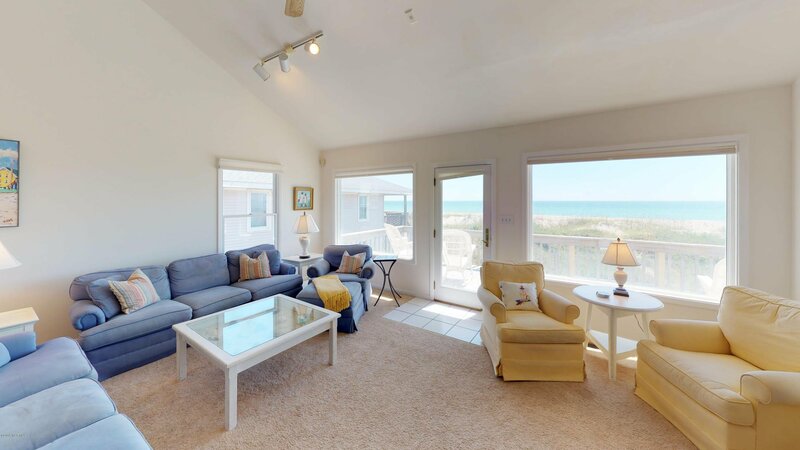 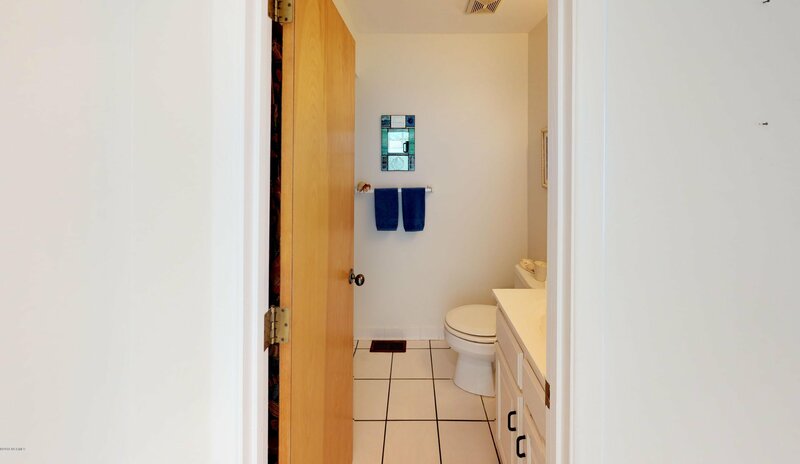 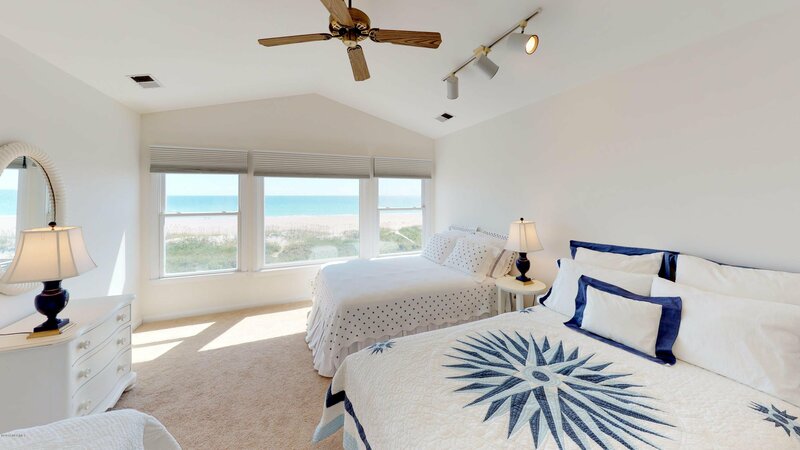 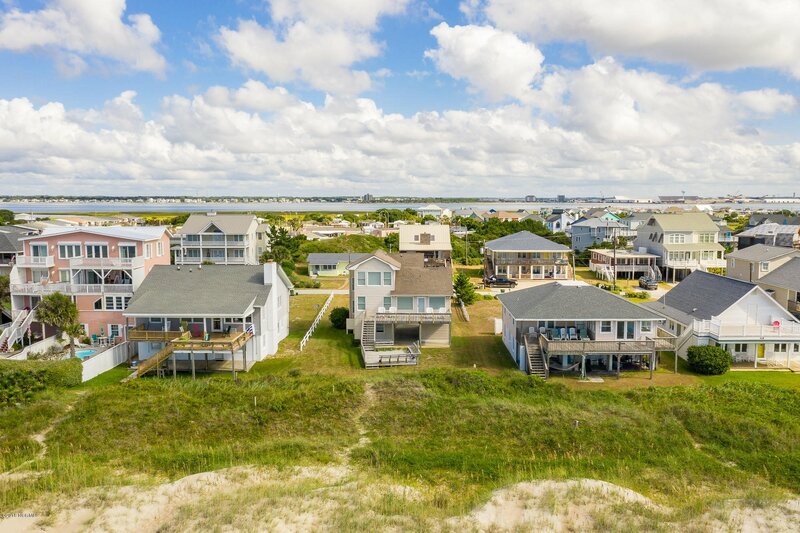 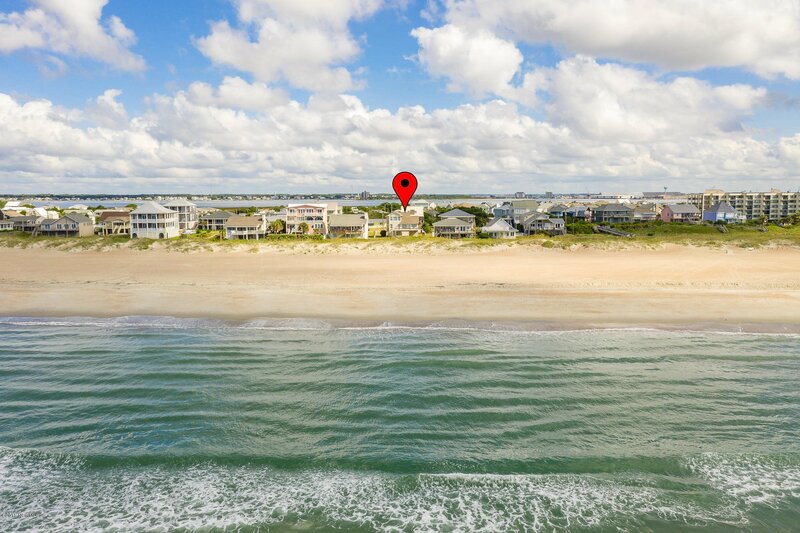 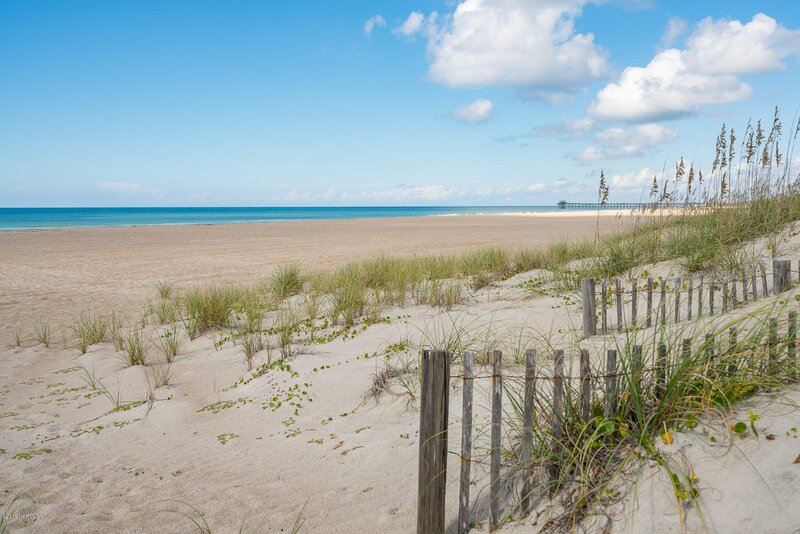 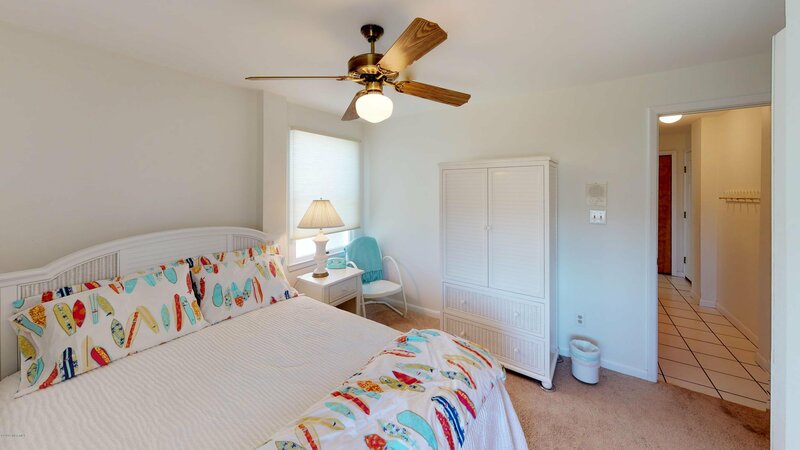 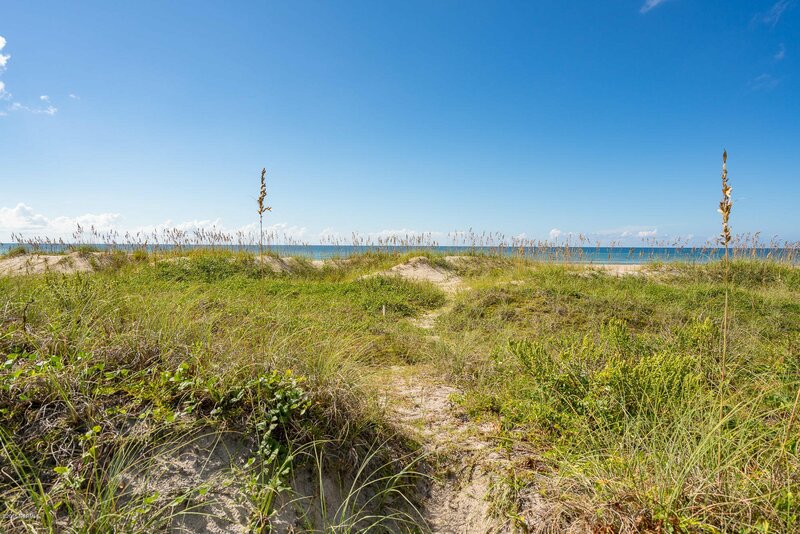 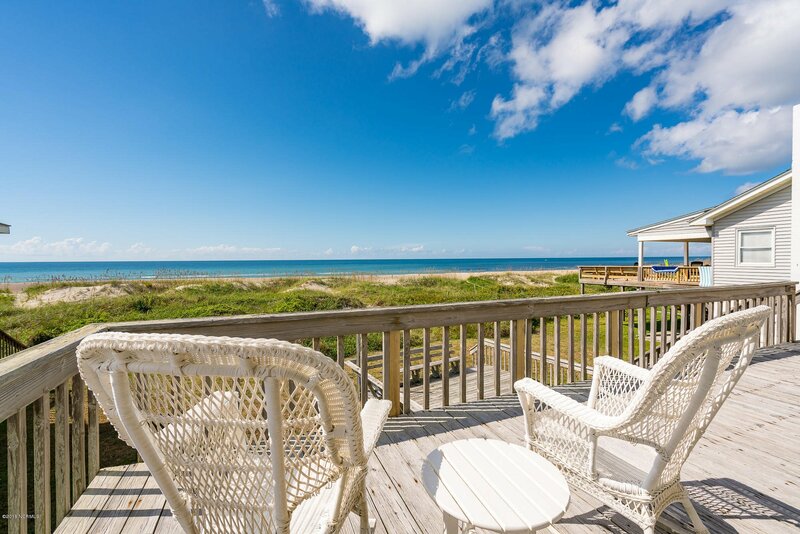 If you have been thinking about ocean views, passing shrimp boats, the occasional dolphin while having a cup of coffee or glass of wine from the comfort of your deck, kitchen, or bedroom this can be the one.